June, 2018 | Fresh Air, L.P. 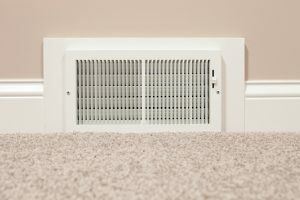 When you hear the term indoor air quality, what comes to mind? Most likely, you think about the temperature of the air in your living space. This certainly has a great deal to do with your comfort, especially as we approach summer. You simply can’t get by without an effective air conditioner installed by a professional HVAC contractor in Sugar Land, TX. But indoor air quality is about more than just temperature. When we say “indoor air quality” we’re referring to a couple different factors. Contaminants, or lack thereof, in the air is one factor. Another is the relative humidity level of your indoor air. We’ll save contaminants for another post. 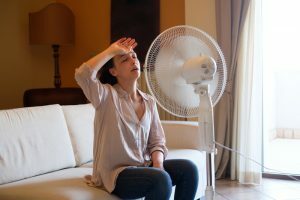 Today we want to talk about that humidity factor, and how it affects your air conditioner.